Hoshinoya Karuizawa is a new class of Japanese resorts infused with contemporary style, and is dedicated to upholding the standard of Japanese hospitality. 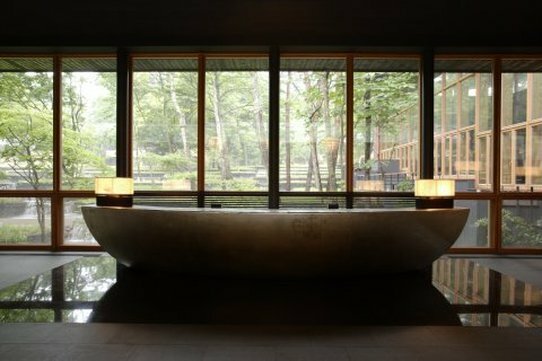 Located one hour from Tokyo by bullet train, in Nagano Prefecture, HOSHINOYA Karuizawa is a secluded resort surrounded by mountains and forests. HOSHINOYA’s original ecotours offer unforgettable and exciting encounters with nature.